Combining quality and craftmanship with centuries of know-how and dedication, the result is a portfolio of brands whose names transcend borders and confirm legends. 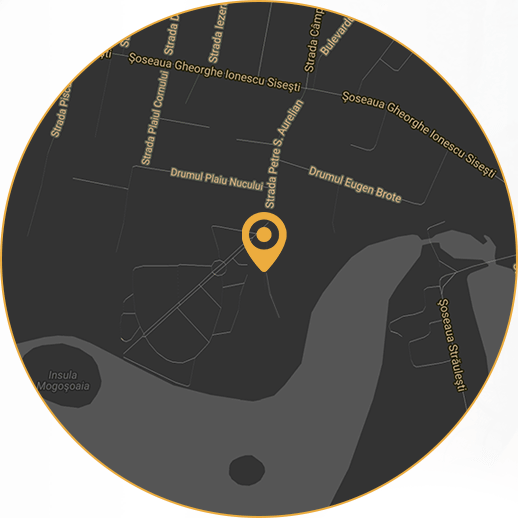 These names are in close connection to an island with years of tradition in tobacco manufacturing and are equivalent to the most exclusive smoking experiences. Promocigar cigarillos, no matter the brand, represent sophistication and quality. These products are all produced entirely in Cuba, following strict quality standards imposed by the Cuban tobacco industry and are 100% natural, as in their manufacturing process only the best tobacco is used. Launched on the Dominican market in the 50’, Principes Corona is a Dominican cigarillo, original and machine-made. 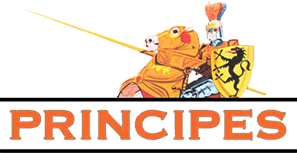 Produced by La Aurora, one of the world’s oldest and most known cigar brands, Principes has the best of two worlds: the tradition of tobacco manufacturing and modern technology. With a length of 12,7 cm and a 38 ring, Principes Corona has 7 grams of the best quality tobacco, as in its composition you find leaves used for premium cigars. With a HTL binder and Indonesian wrapper, Principes Corona has 5 different flavours: natural, chocolate, vanilla, rum and cherry. 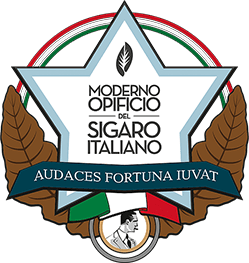 Moderno Opificio del Sigarro Italiano was founded in Orsago, a region in the northern-eastern part of Italy, where tobacco experts got together to create a new Italian cigar company, sharing their knowledge of Italian cigar production. Since its foundation, the company has been growing constantly and now counts seven different brands distributed all over Europe. An company that is Italian at heart and where excellence and professionality are combined with a passion for well-made things. Manufacturing is, to this day, following ancient traditions and the company ensures the highest quality of the products, so that every cigar coming out of the production line is professionally made. For production, only the best growing areas and growers of tobacco, carefully selecting each leaf. Only the best technologies are used, while the entire process is strictly monitored and the quality control procedures are accurately defined in order to meet the consumers’ taste and guarantee a pleasant smoke.